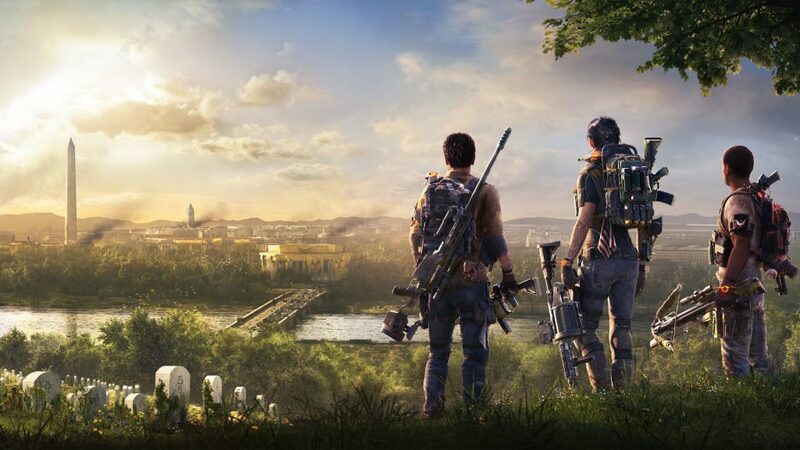 After an incredibly busy start to 2019, Chris and Gary have been playing The Division 2 and not much else. So after a hearty chat about the Thomas Clancy’s latest video game, it’s time to have a think about 2019 and what is coming this year to our beloved consoles and PCs. Plenty of listener correspondence this week, too, so thank you for the Qs of which we give solidly firm As.